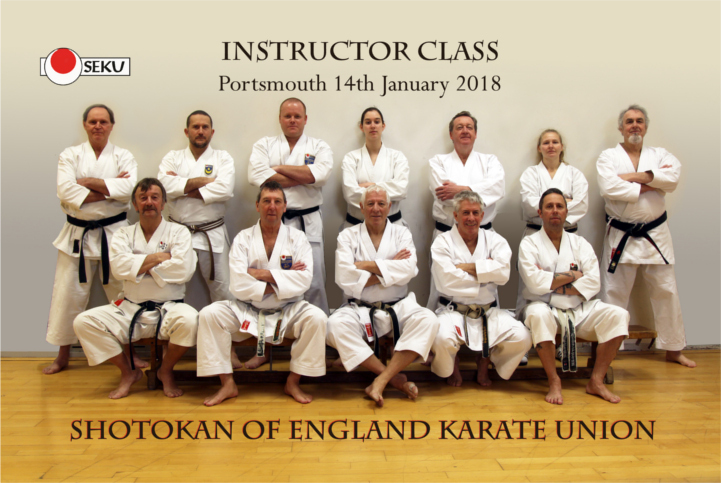 A smaller instructor class than usual this month due no doubt to several factors namely post christmas blues, weather and for some travel fatigue all of which are understandable. Nevertheless we had a great lesson at the Priory Sports Hall with a lot of close up work and emphasis on technique ahead of blood and thunder. Thank you all those that did manage to get there and thanks as always to Ken Lyons for the phots. Spot on!